While most people know Beethoven’s symphonies, many do not realize that he also wrote some of the finest piano sonatas ever composed. Between 1795 and 1822, Beethoven composed 32 piano sonatas, many of which are as well known today as they were in his own time. Some musical historians suggest that the Beethoven piano sonatas are, as a whole, are some of the most important works in music. It has also been suggested that Beethoven’s piano sonatas were the first body of musical works that helped to bridge performances from private salons to concert halls. His sonatas were just as beautiful and popular in private rooms as they were in larger halls, open to the public. Prior to this, compositions were performed in one place or the other, but not in both. In his younger days, Beethoven was trained by the famous composer Joseph Haydn. Beethoven’s first piano sonata (No. 1 in F minor, Op. 2, No. 1) was composed in 1795 and it was ultimately dedicated to his mentor, Haydn. This first sonata lasts about nineteen minutes in most performances. It should be noted that Beethoven had many other skilled composers as mentors during his young days and many of these mentors had a profound effect on his training and on his future compositions. Still, Beethoven maintained a strong independent flair that set him apart from most other composers. For those new to sonatas, a piano sonata is written for a solo piano. In general, these sonatas are written in three or four movements. However, some piano sonatas may have a single movement such as those composed by Scarlatti or Scriabin. Some may have two movements such as composed by Beethoven and Haydn. And some may have five movements such as Brahms’ Third Piano Sonata. It is important to remember that the earlier form of sonata was composed for harpsichord. 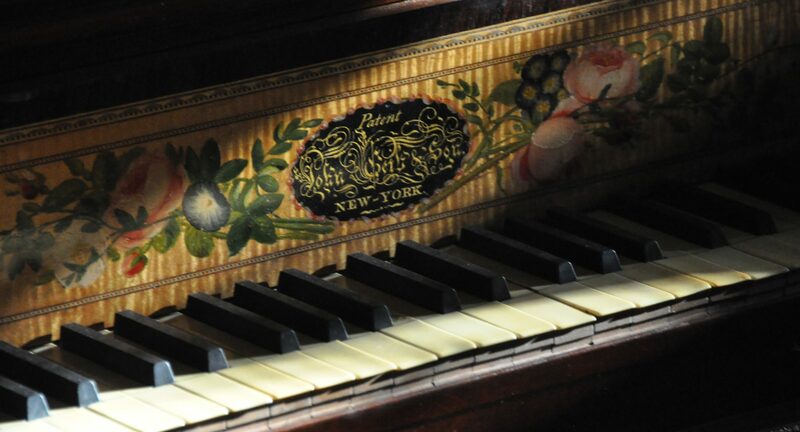 It is during the Classical era that the piano overtook the harpsichord and thus these compositions are known as “piano” sonatas to distinguish them from earlier forms. Two of Beethoven’s piano sonatas have earned the reputation as being the very best in this music form. They are his Pathétique Sonata and his Moonlight Sonata. Some suggest that this is because Beethoven composed his work with much more of his own personality and force than others who were composing at that time. His musical themes clearly portray his strength and confidence and all but force the listener to pay attention. Of his 32 piano sonatas, no pattern seems to exist in terms of construction. Twelve of his works have four parts, while thirteen of his works have three parts and there are seven works with two parts. This variety is yet another reason his works were considered so unique then as well as now. Beethoven’s piano sonatas are available at a variety of outlets, including free venues that can be found online. For those interested in hearing some of the most important music ever created, listening to his piano sonatas is the best option. Nothing can express his work as well as the work itself.